Born and raised in Zimbabwe, I have Africa in my blood and have always regarded the continent as home. I spent most of my childhood immersed in some of Southern Africa's most wild places and surrounded by the continent's most extraordinary animals and have incredible experiences, from canoe trips down the Zambezi River to swimming with elephants, ingrained in my memory. 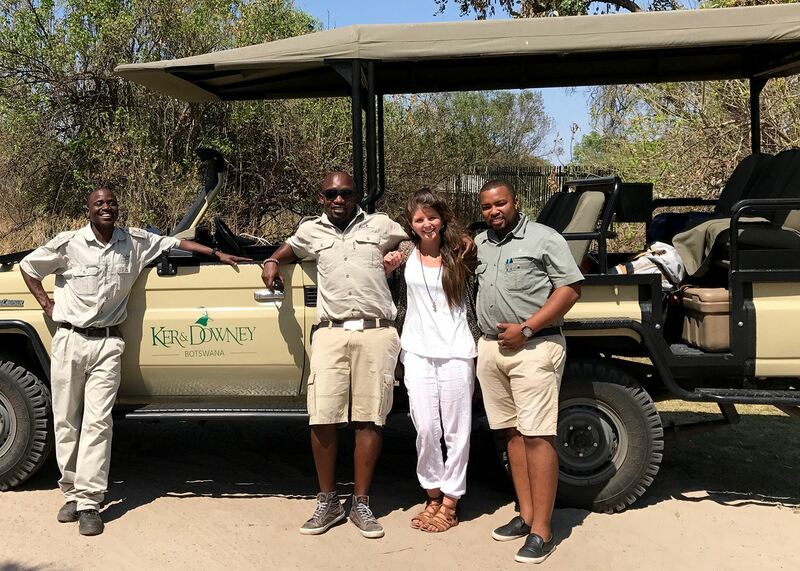 Travel quickly became a passion of mine and it came as no surprise to my loved ones when I opted to change career direction from interior design to travel, and jumped at the offer to work for Audley as a country specialist for Botswana and Zambia. 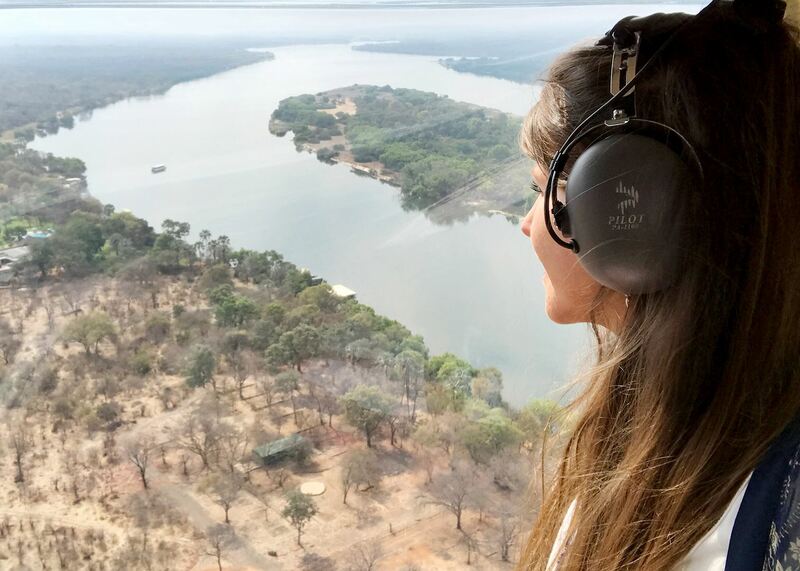 On some of my more recent trips I have spent time flying over Victoria Falls in a helicopter, sleeping under the stars in the Okavango Delta, and tracking leopard on foot in the Luangwa Valley, and my passion for Africa has grown ever stronger. The diversity of terrain in the Lower Zambezi National Park is staggering. 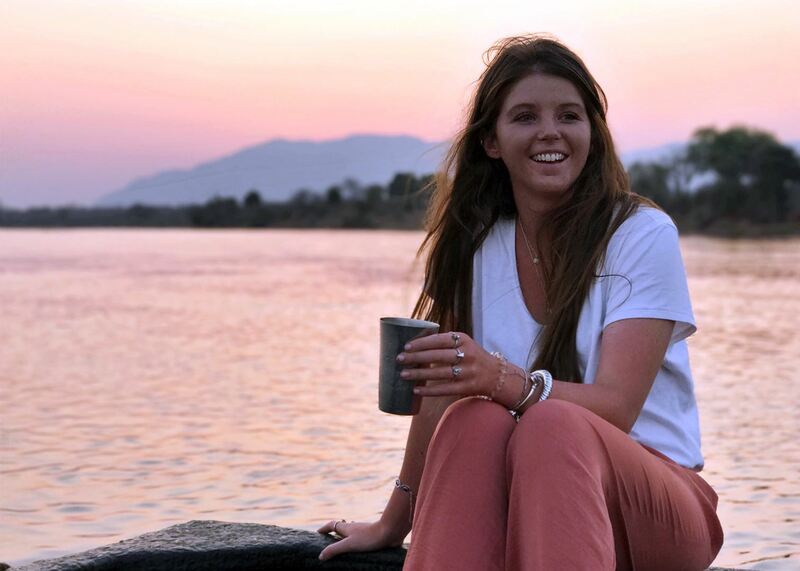 Not only are you right on the mighty Zambezi River with its variety of birds and wildlife, you also have the Zambezi Escarpment behind you, the striking red cliffs of the Mpata Gorge to the east, and the blue forests of Mana Pools, Zimbabwe, in front of you. As you wake up to the calls of the African fish eagle and fall asleep to the sounds of hippo grunting and hyena calling, this park is sure to earn a very special place in your heart, as it has been in mine for as long as I can remember. There are certain experiences that stay with you forever: looking up to see endless shooting stars falling to the horizon, listening to lion roaring through the night, the glow of an African sunrise as it ignites the skies and turns the vast plains gold. To come to a place where you can combine all of these without having to leave the comfort of your own bed feels like being let in on one of Botswana's best-kept secrets. The sleepout deck at Kanana Camp in the Okavango Delta is an adventure for the wild at heart and for those wanting to feel more in tune with Botswana's wild, untouched surroundings. Sitting up front with the pilot on a light aircraft flight from Chobe National Park to the Okavango Delta I had uninterrupted views of a storm brewing in the distance, eagles flying alongside us, and the waterways of the delta below. Flying over Chobe's great elephant herds in a light aircraft is an unforgettable experience in itself, made even more special with six giraffe wandering along the airstrip to welcome us in on landing. It is possibly the best introduction into the delta I could have asked for.